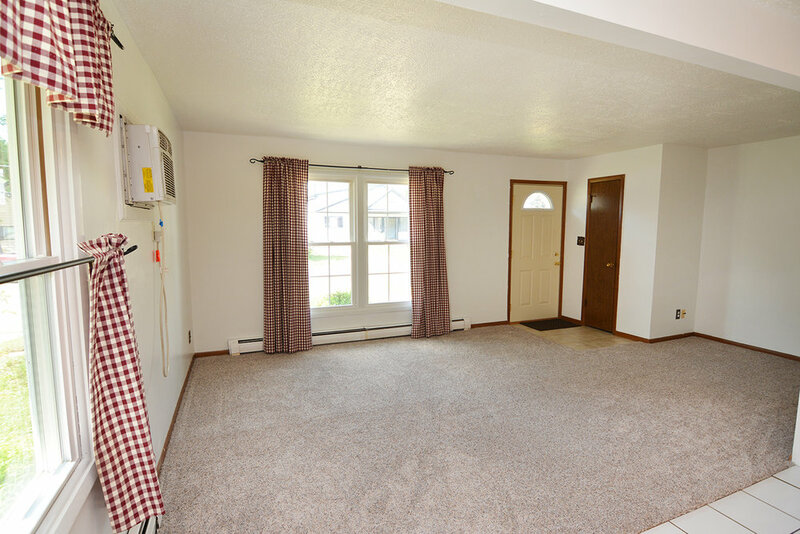 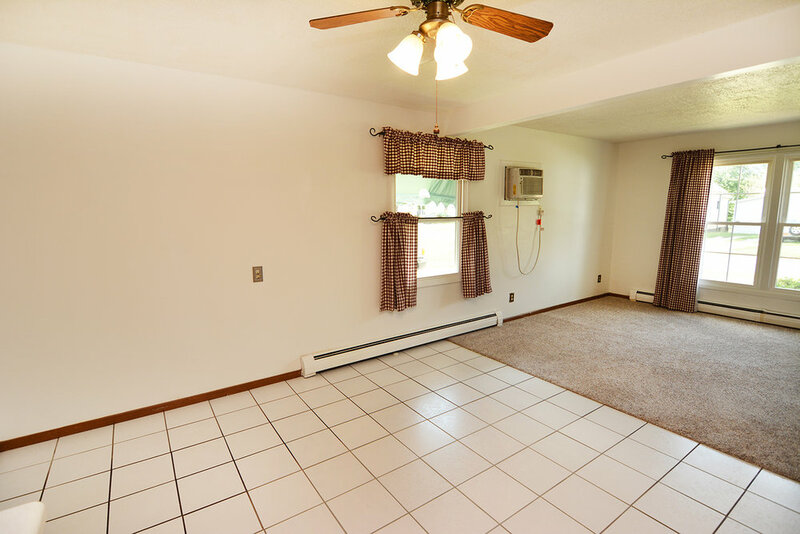 Adorable 3 bedroom ranch in mature East Bloomington neighborhood! 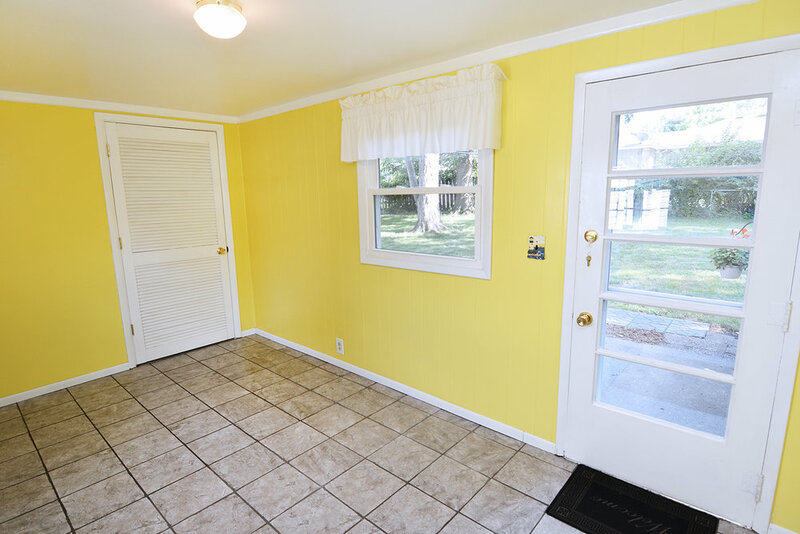 Large, sunny mudroom separates the 1 car attached garage from the home. 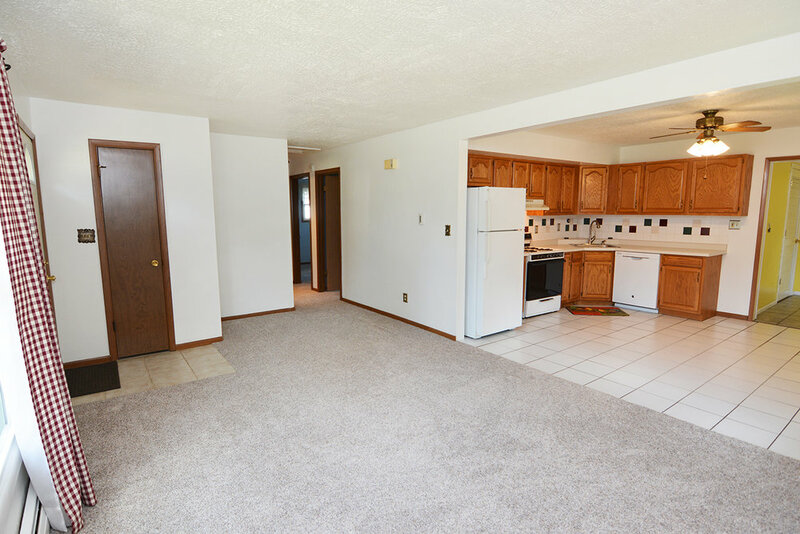 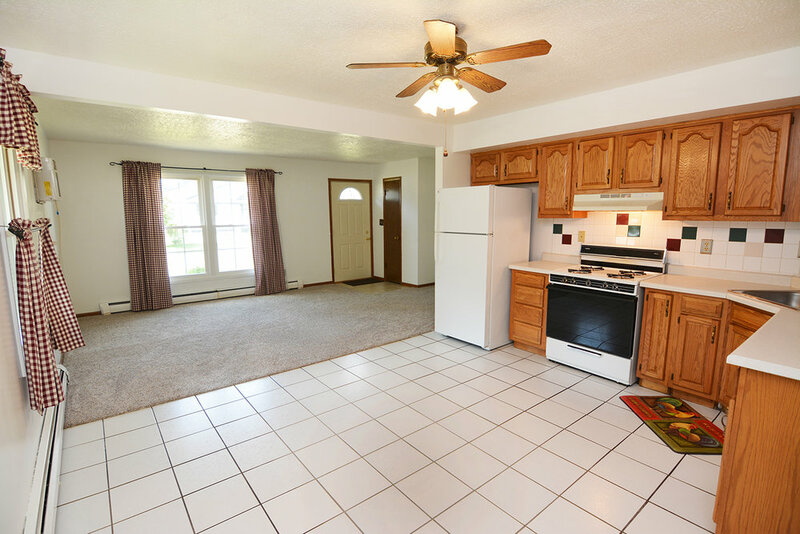 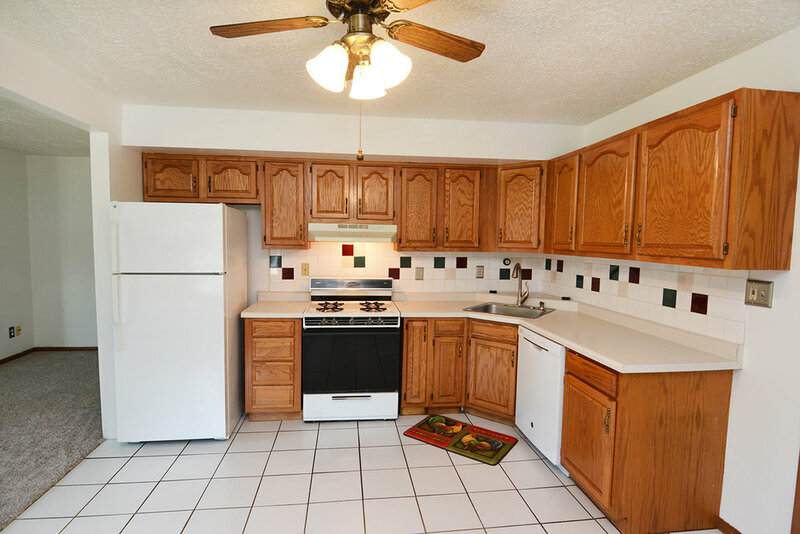 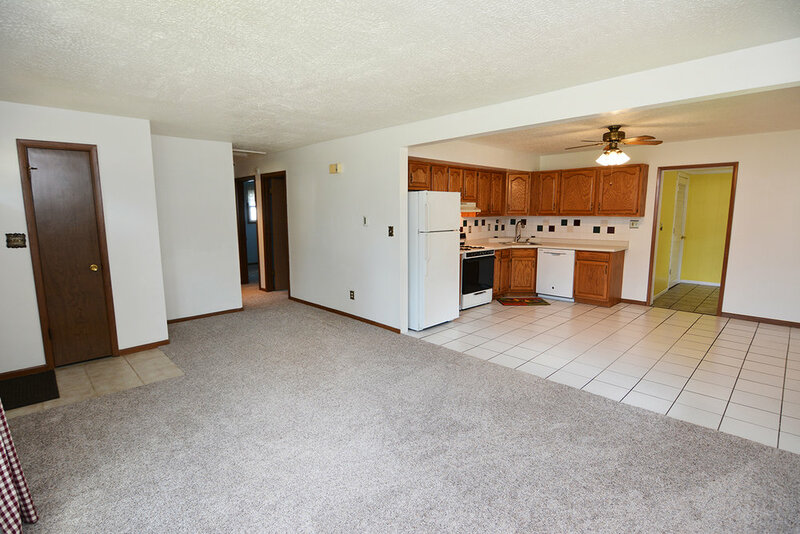 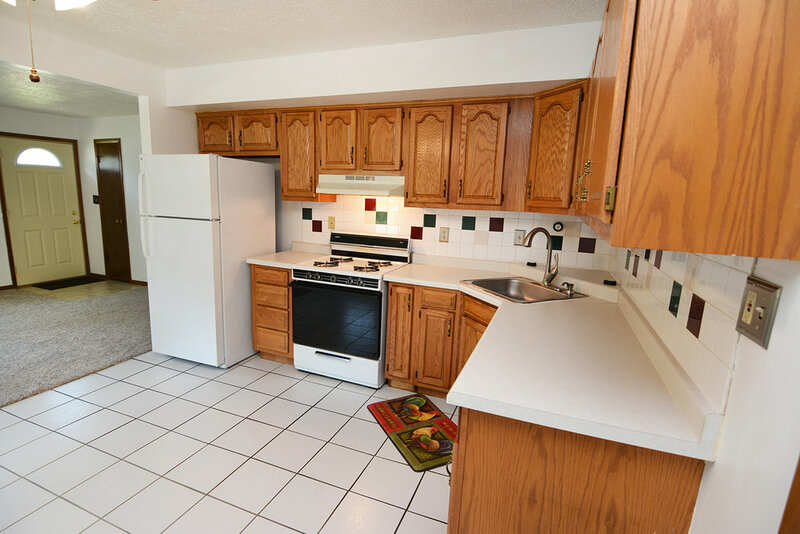 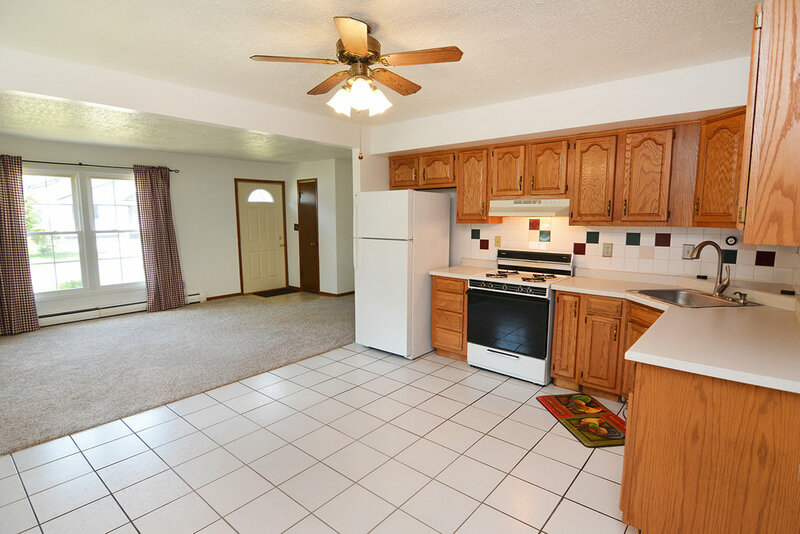 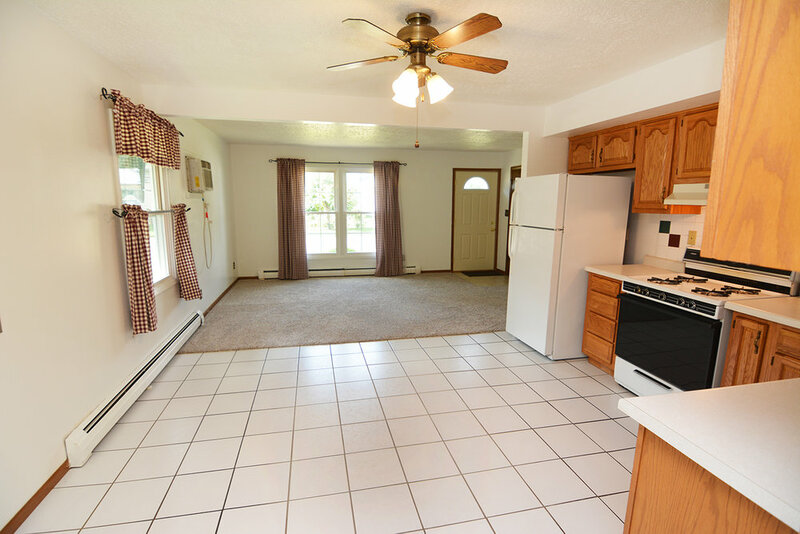 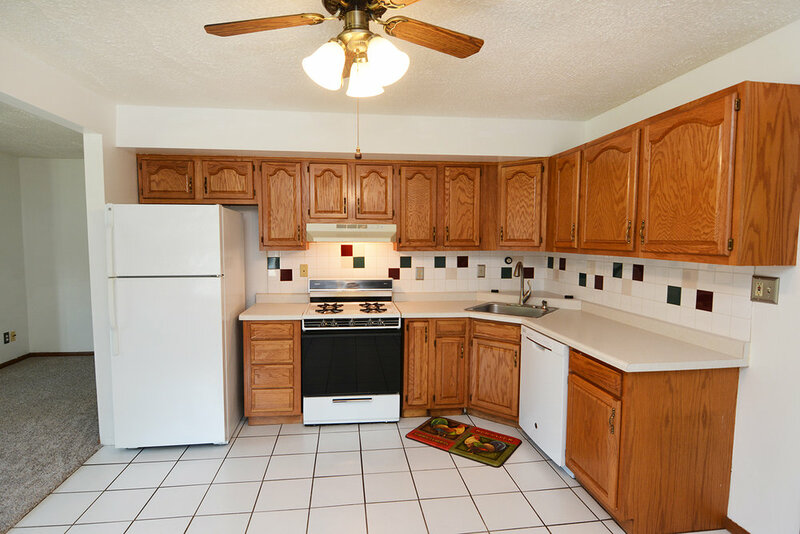 Spacious kitchen w/ tile flooring opens to family room! 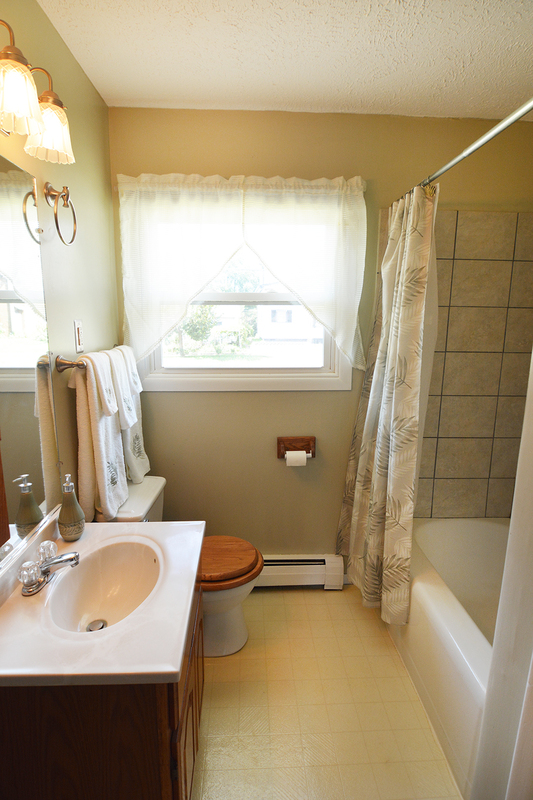 Bathroom w/ tiled tub/shower surround! 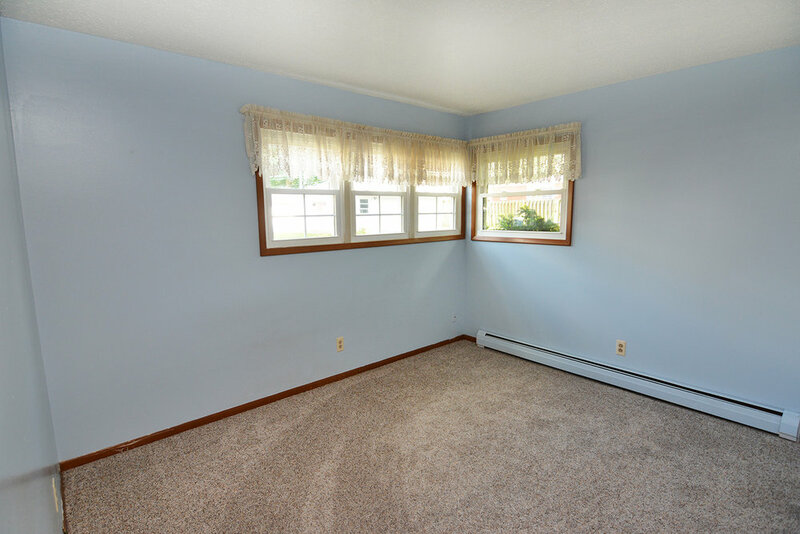 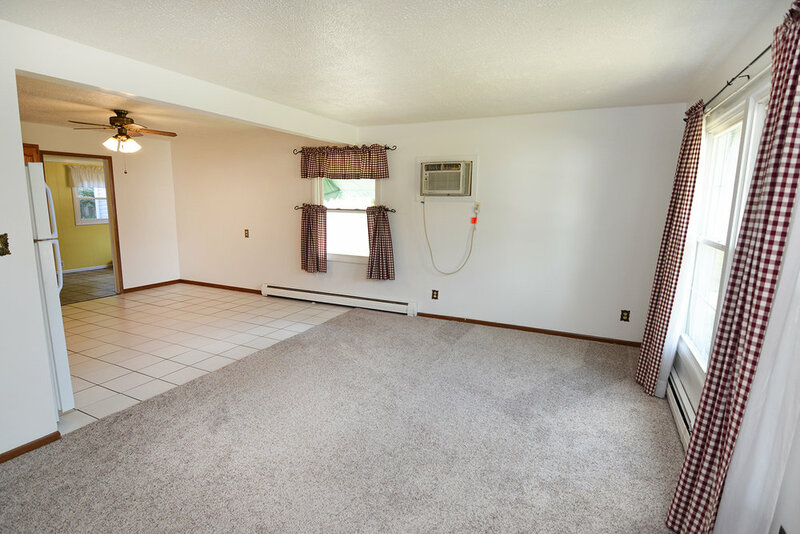 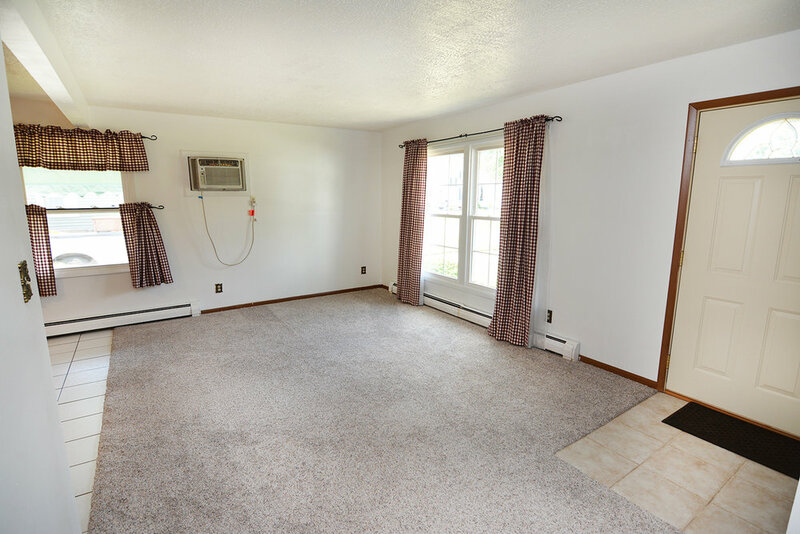 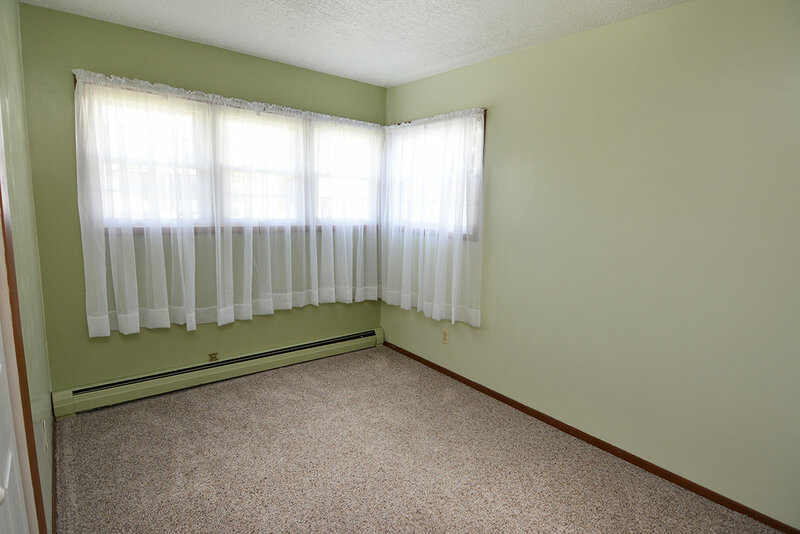 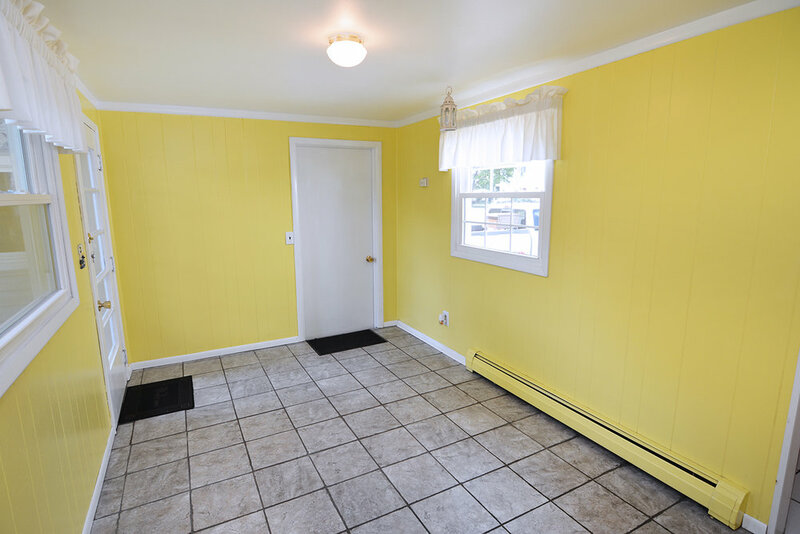 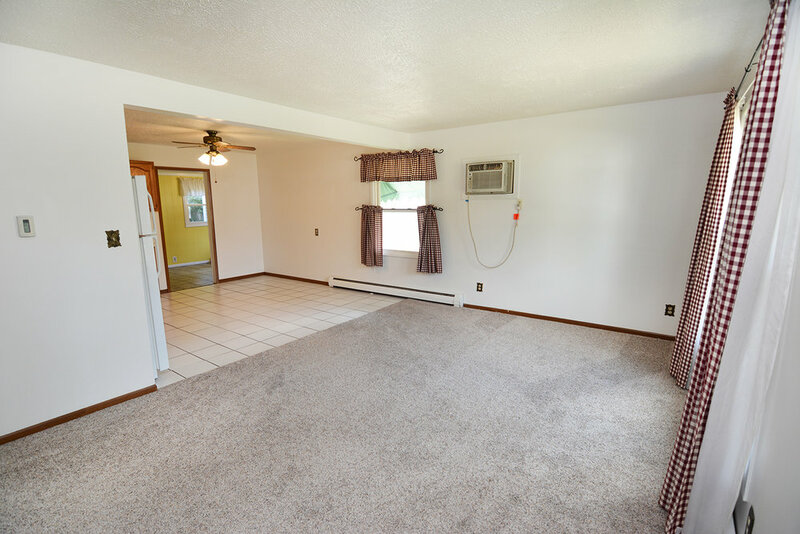 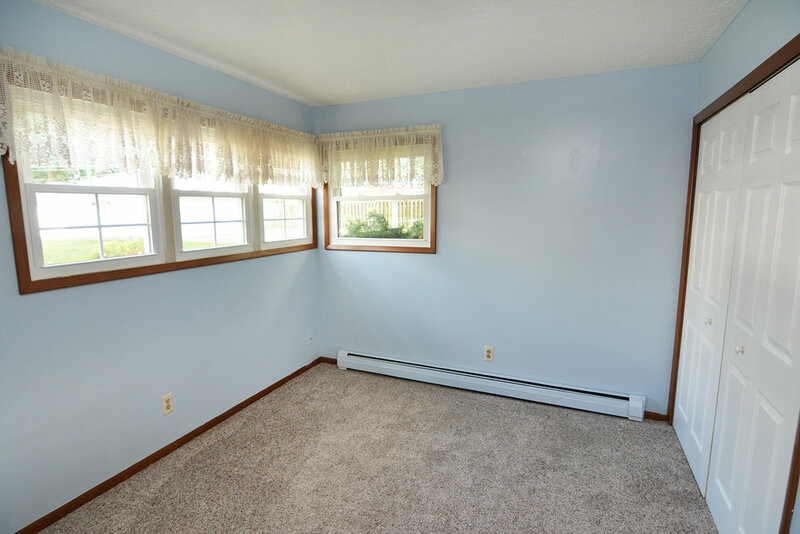 All new carpet throughout and fresh paint in most rooms! 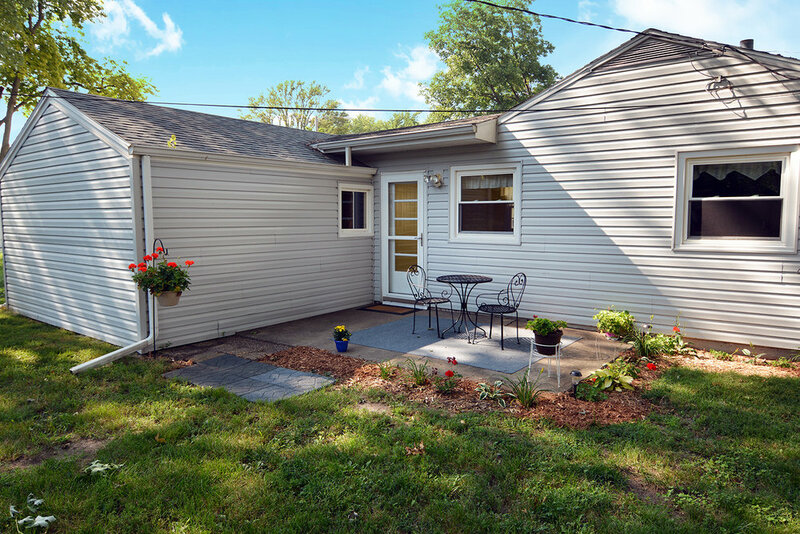 Large fenced yard w/ patio and mature trees! 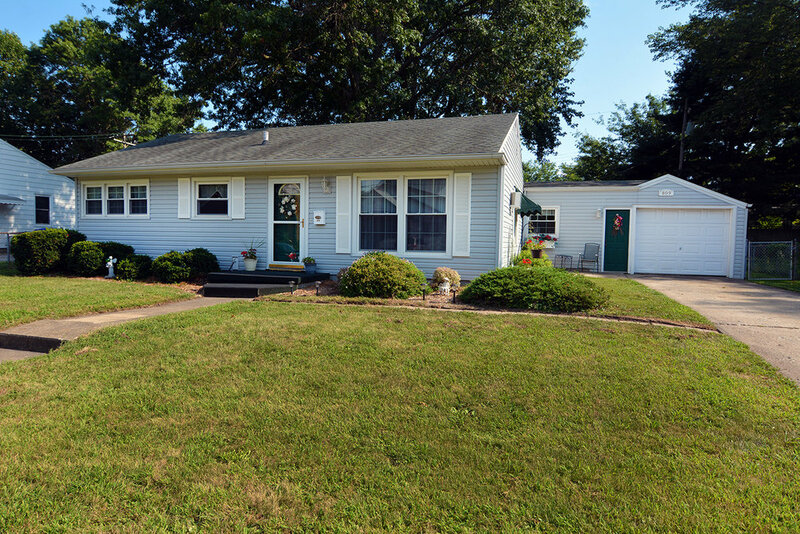 A must see home that's priced to sell!